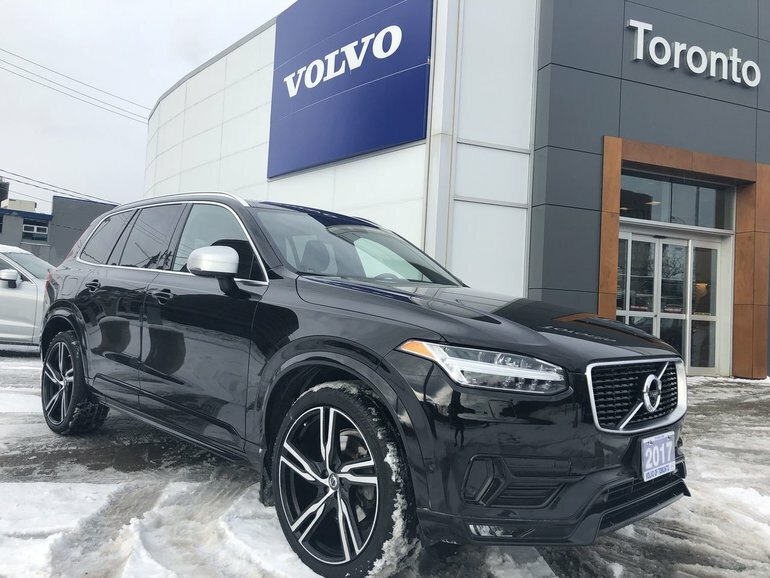 This Super RARE 2017 XC90 T6 AWD R-Design is equipped with the Vision Package, Convenience Package, Metallic Paint, Booster Cusion, 22" 5-Double Spoke Matte Black Diamond Cut Allow Wheels, Stainless Steel Rear Bumper Cover, and Climate Package w/Heated Windscreen. This fully loaded XC90 T6 R-Design XC90 is in fantastic condition both mechanically and cosmetically, and includes our Certified Pre-Owned Warranty. Finished in a beautiful Onyx Black Metallic Paint on Charcoal Leather & Nubuck R-Design Seats. 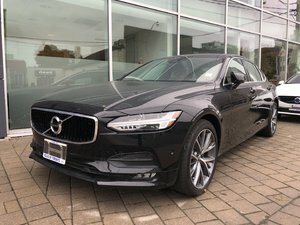 Why purchase new when you can save THOUSANDS on this Certified Pre-Owned 2017 model extremely rare! 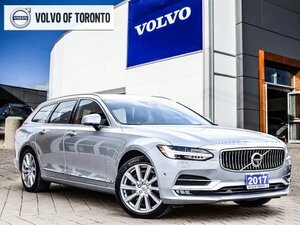 Give us a call today to setup your private viewing.Purchase with absolute confidence and peace of mind knowing that this rare XC90 T6 Inscription has been put through Volvo's stringent Certified Pre-Owned program ensuring that it is thoroughly inspected and reconditioned well beyond provincial minimum safety standards by our factory trained technicians, using only genuine Volvo parts. 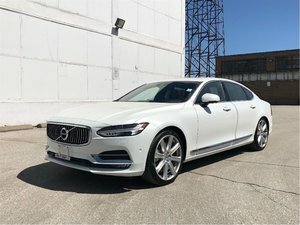 This unique program also provides extended factory warranty with comprehensive roadside assistance coverage up to 160,000kms total mileage. 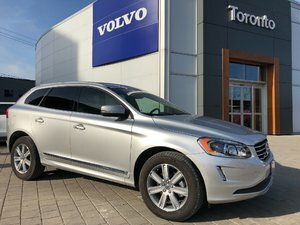 This XC90 has factory warranty until June 30th 2022 or a total mileage of 160,000kms! Interested by the 2017 Volvo XC90 T6 AWD R-Design ?